Intraoral Digital Impressions For Implants is a new technology in dentistry that utilizes an intraoral scanner to help restore a dental implant. New intraoral scanners continue to be introduced to the dental equipment marketplace, and and the new technology is helping dentists continue to develop new procedures and protocols that are simpler, more accurate, and reduce the amount of chair time needed to complete the work. 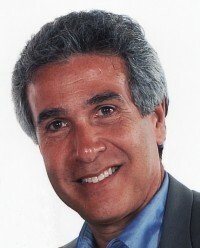 This simplification has benefited not only the general dentist restoring implants, but the surgeon placing them as well. Implant surgeons who rely on referrals from GP’s that do not place implants have developed a system that make it very easy for the restorative dentist to restore their cases by using an intraoral scanner at the surgeon’s office and eliminating the need for an impression by the general dentist. I have explained the procedure in the case report that follows. 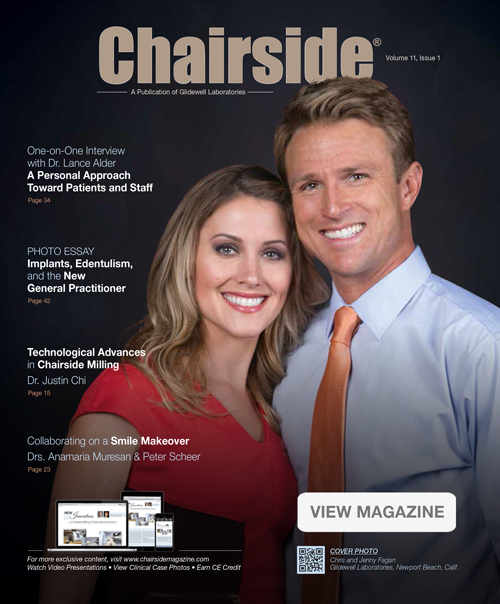 Here is a link to an article I wrote that was recently published by Chairside Magazine, a magazine for dentists from Glidewell Laboratories.. The intraoral scanning at the specialist’s office benefits everyone involved. The experienced restorative dentist likes the simple procedure and reduced chair time. The inexperienced dentist benefits from the same things plus a close interaction with an experienced surgeon. The specialist benefits from increased referrals by restorative dentists who would like to benefit from the simplified, state of the art procedure. And last but not least, the patient benefits from a more comfortable procedure.